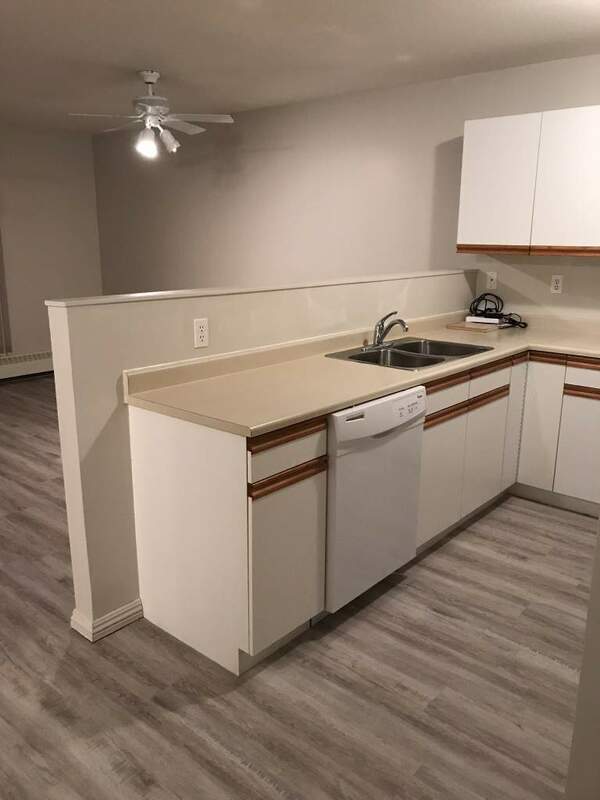 Pioneer Court is a Premium Quality 55+ Adult Building. 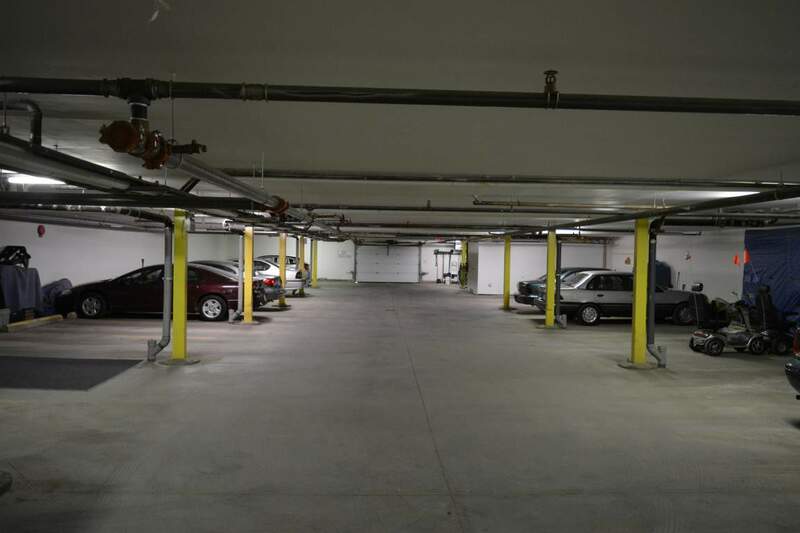 HEATED PARKADE, ELEVATOR, AND SOCIAL ROOM are just three of the wonderful amenities that set this building apart. The suites have very pleasing layouts with open air concepts. Spacious kitchens lead to large living rooms. 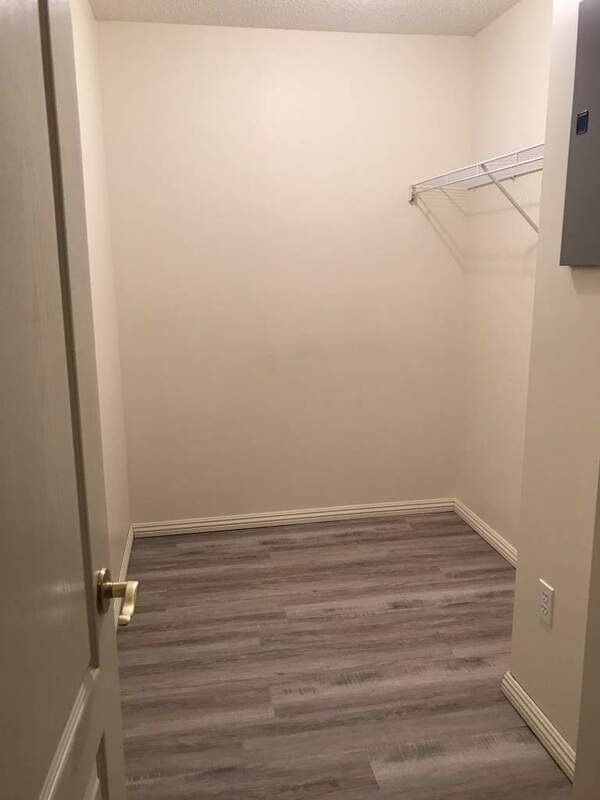 ADDITIONAL AMENITIES: 3 appliances, and walk-in storage rooms, and same floor laundry. Many suites also have En-suites off the master bedroom, and an additional exterior storage room on the balcony. 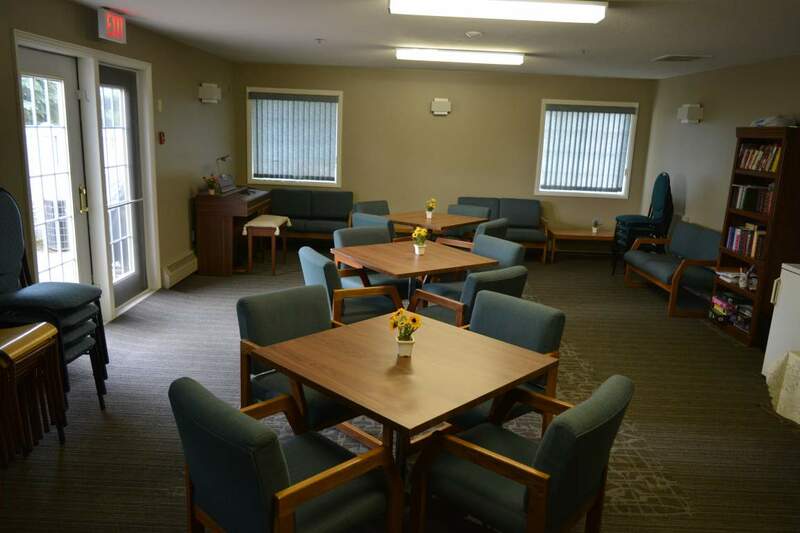 The main floor social room hosts frequent potlucks, games nights, or family functions that tenants can reserve the room for. This building is family owned and operated and our tenants feel at home and know they will be well cared for and valued. The building is well maintained and a wonderful +55 community. 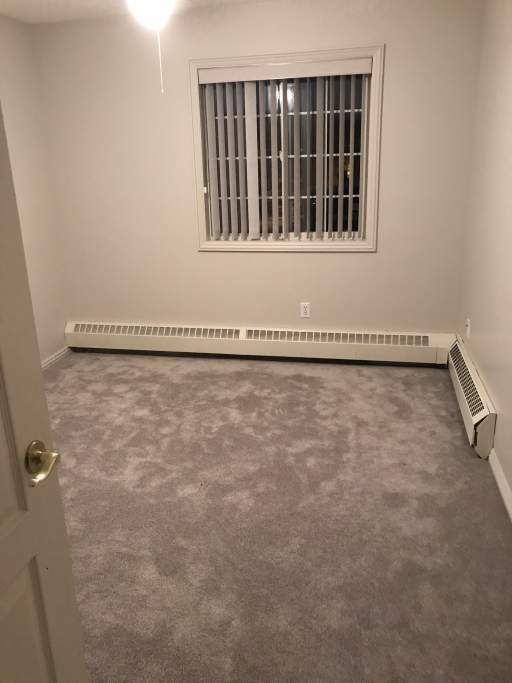 Enjoy the convenience of condo living with none of the work and responsibility! This lovely renovated suite has laminated hardwood in the open concept living room and kitchen. 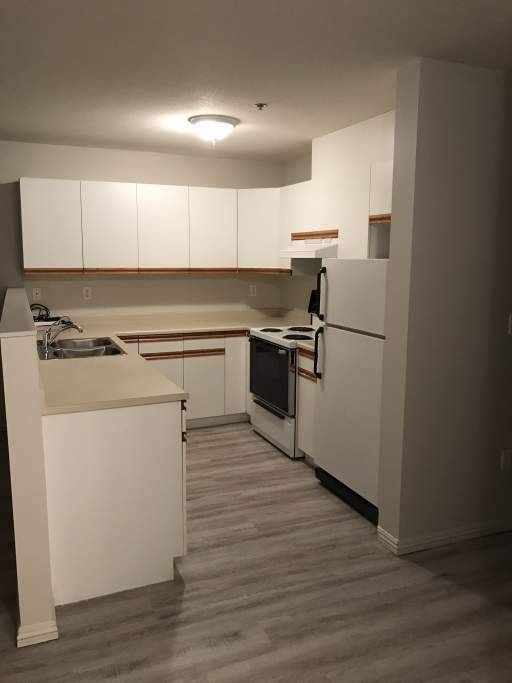 The kitchen has allot of counter space and has a built-in microwave cabinet.The suite has 3 appliances including a dishwasher, It has great in-suite storage with a walk in storage room and other closets. 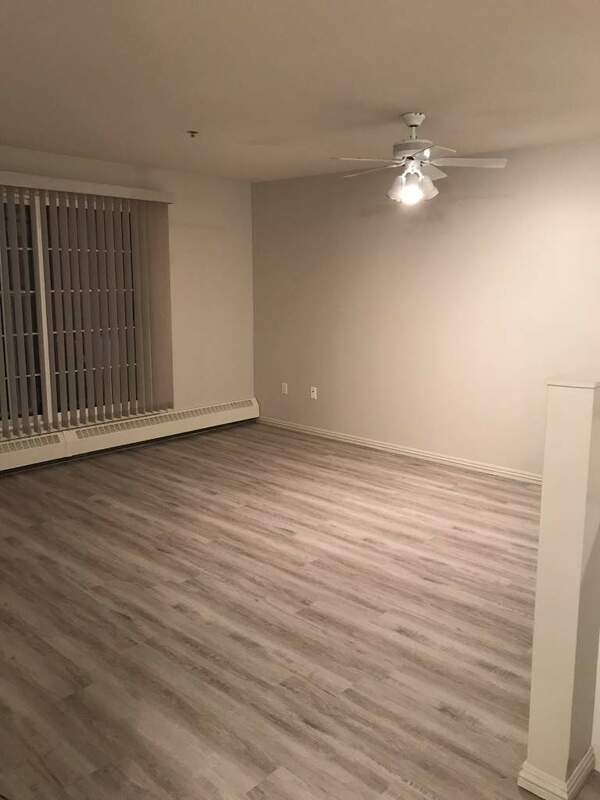 This is a very economic choice for those who want the amenities of a heated parkade for the cold winters and an elevator, but still live on a fixed budget. I love how this suite is very bright and inviting even with a partially obstructed view. 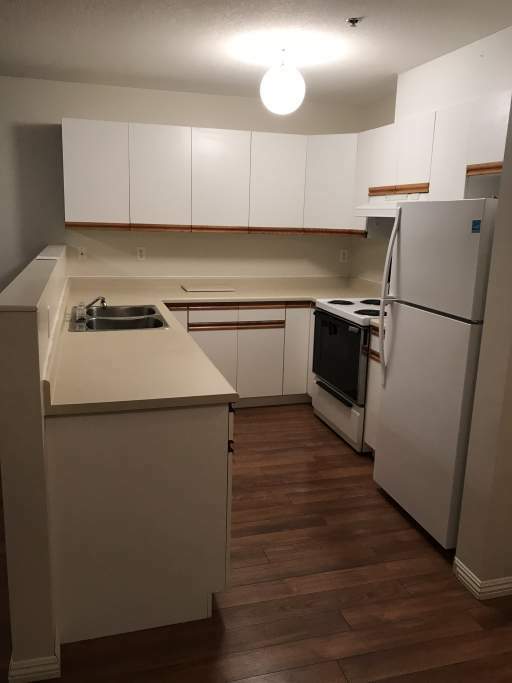 These Large Renovated 1 BDRM Suites are a very pleasing design. 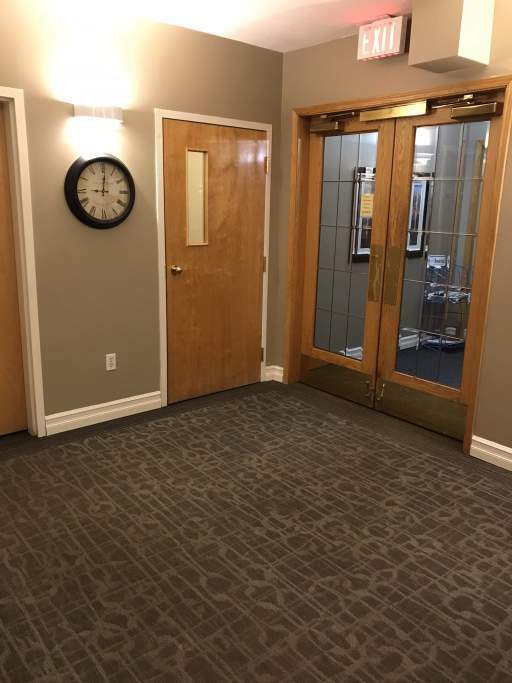 It has all New Flooring throughout and has been Freshly Painted. 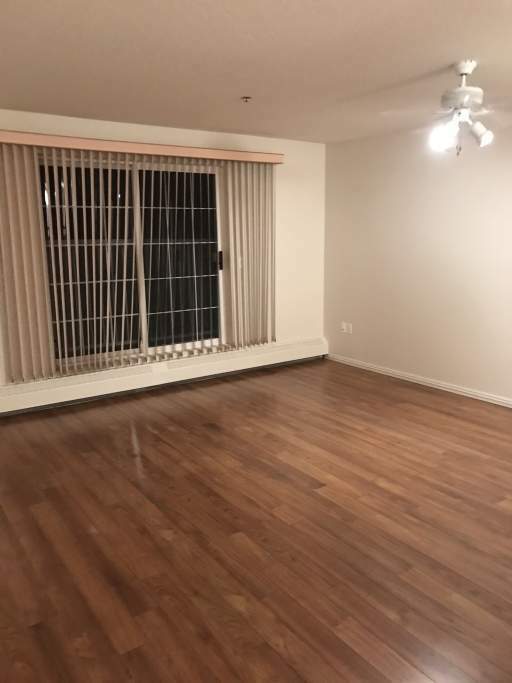 It has a beautiful large living room and bedroom. The suite also has a generously sized walk-in storage room. You will enjoy the counter space, cupboard, and storage space in the kitchen. 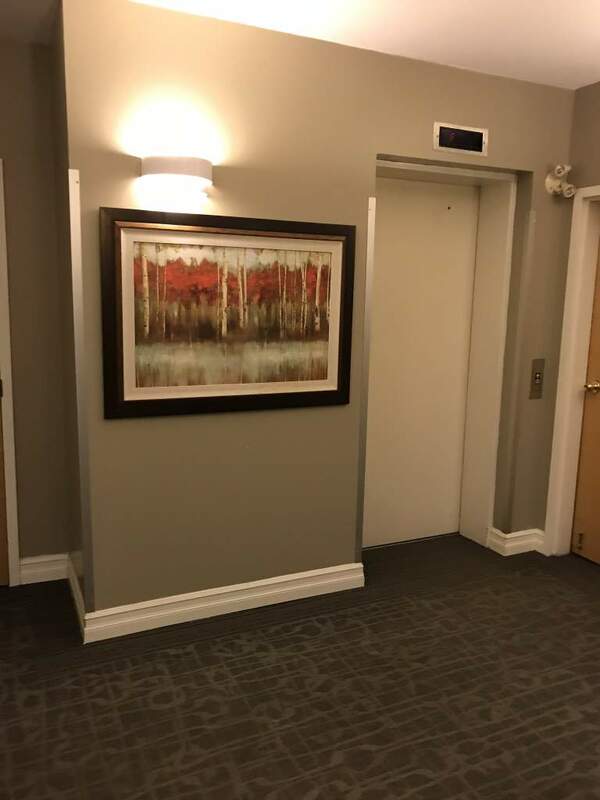 Key amenities are the Heated Parkade and Elevator, making this building and suite perfect for seniors. 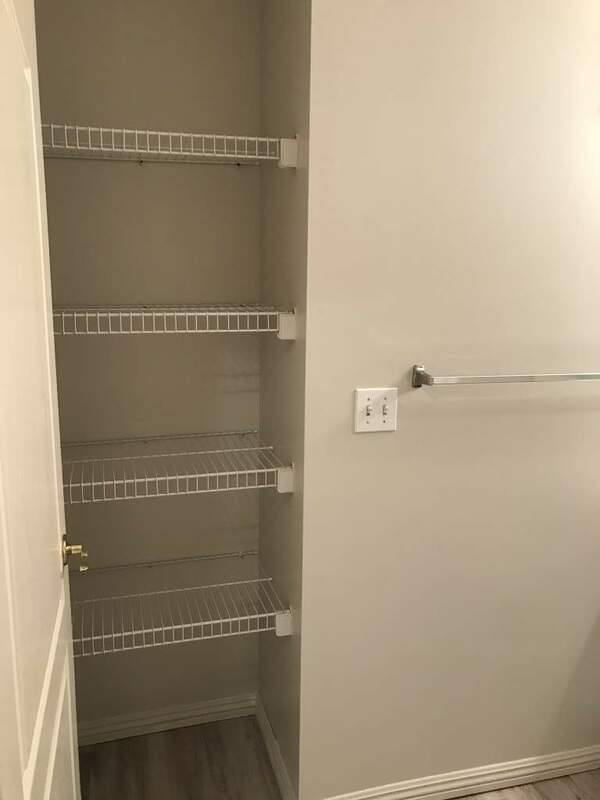 Spacious, Renovated 2 bedroom. This is a lovely suite, generously sized suite with a walk-in storage room, and a large living room and Kitchen. 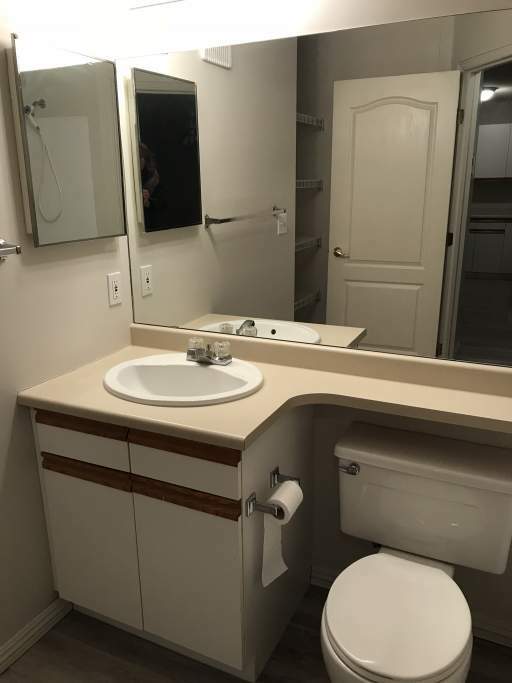 This Renovated 2 Bedroom is just Lovely and it is quite large. The highlights of this suite include 2 full bathrooms, 3 Appliances, spacious large living room, In-suite Storage Room, and a large kitchen. An added bonus is the exterior storage room on your balcony. 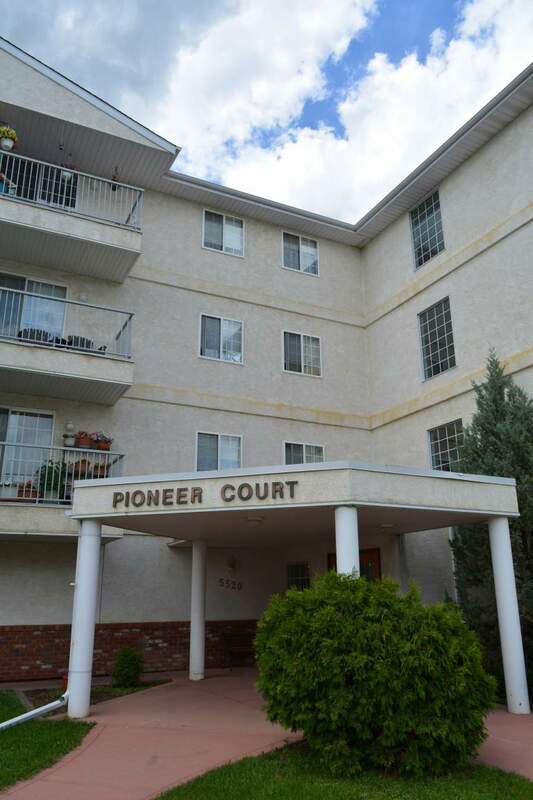 With an Elevator and Heated Parking makes Pioneer Court one of the most desirable in Wetaskwin. Fantastic location in Centennial close to downtown shopping or the walking paths. A massive suite. 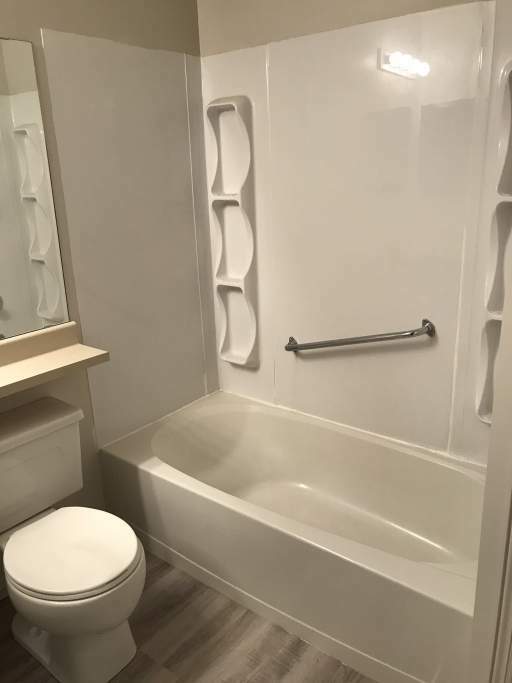 Recently Renovated with a Condo like feel. 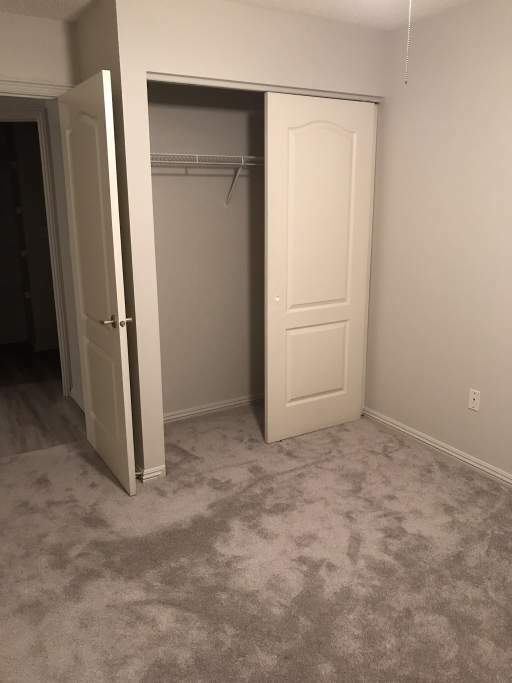 Large bedrooms, living room and Large Walk in storage room. 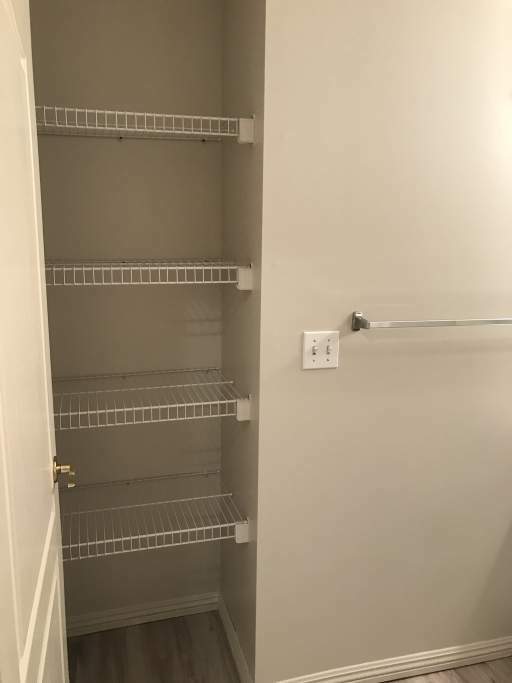 Storage room also off the balcony. Pioneer Court is close to Main Street with groceries, banking, post office, and pharmacies close by. Montgomery Memorial Park is across the street and the canal walking trail runs beside the building providing easy to access recreation.